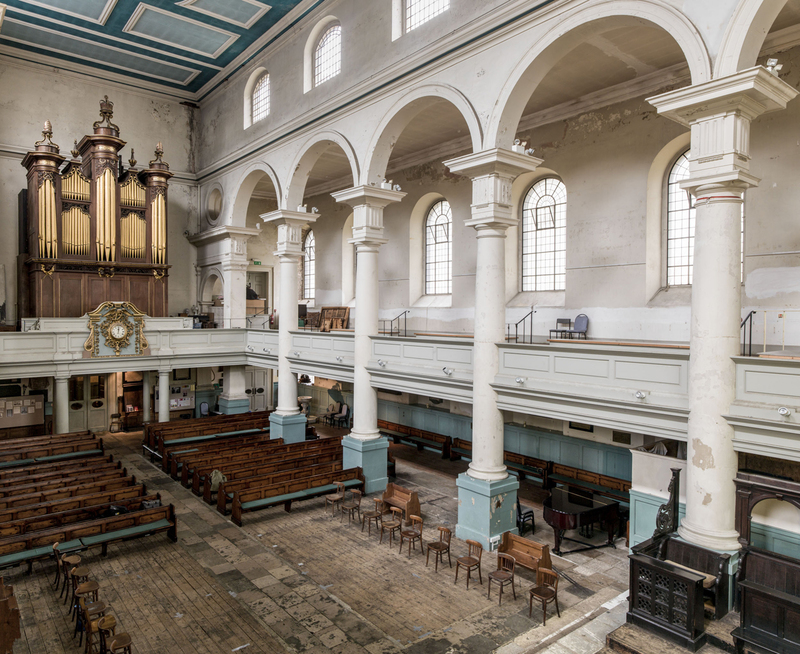 Our Practice Partner, Sarah Khan is leading a tour of St Leonards, Shoreditch on 5th of October, 2018. 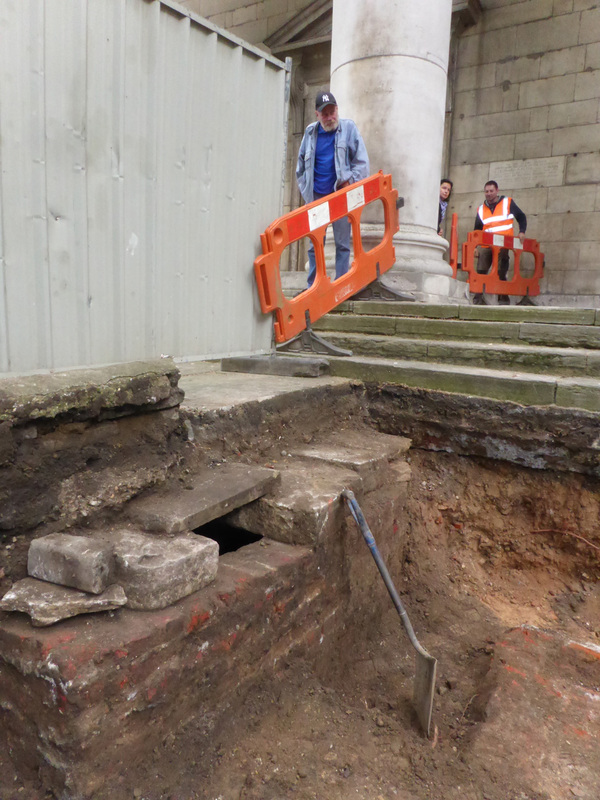 This is a free evening of architecture and archaeology talks discussing the unique history of St Leonard’s Shoreditch, from its Norman roots and Shakespearean worshippers to its current Georgian structure, and hopes for the future preservation of this London gem. This evening is possible with the generous support of Heritage Lottery Fund. 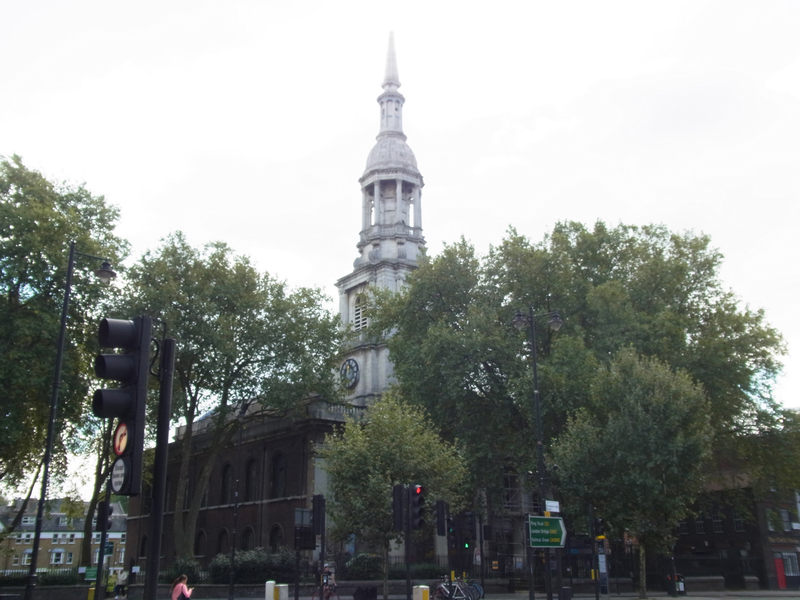 The church is also showcased on our website here.